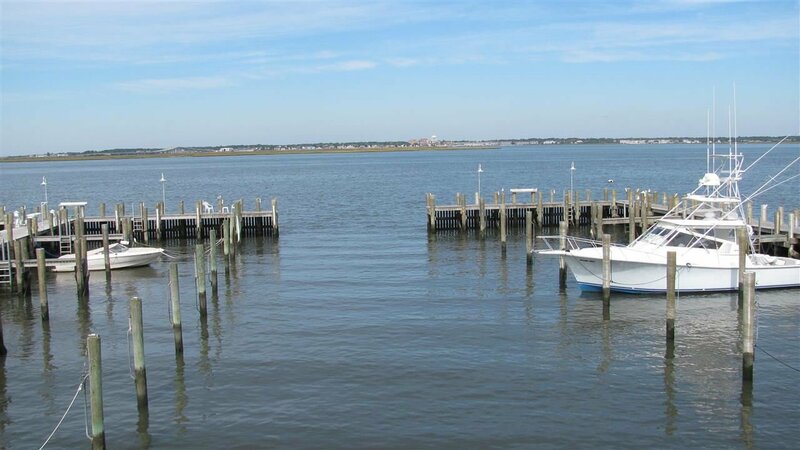 Are you looking for Harbor House condos for sale in Ocean City NJ? The Harbor House was built in 1975 with one bedroom and one bathroom units. One car assigned parking. Pets are allowed. Amenities include laundromat, clubhouse/club room, deck/porch, dock/boat slip, elevator, patio/pool, storage facility, and outside showers. Located down the street from the famous Cyclone Speedboat and only 3/4 mile walk or bike ride to the beach or boardwalk. Great sunset views! Great spot for the bayfront enthusiast. A must see!